Automechanika Birmingham’s ‘Garage of the Year’ competition is now open to garages from across the UK and Ireland. The competition is sponsored by the Independent Garage Association (IGA) and run in partnership with Garage Wire. Entries can be made online here but must be submitted before the deadline of April 26, 2019. Entrants may enter more than one category, explaining why their garage deserves to win the much-coveted prize, with the chance to walk away with £1,000. 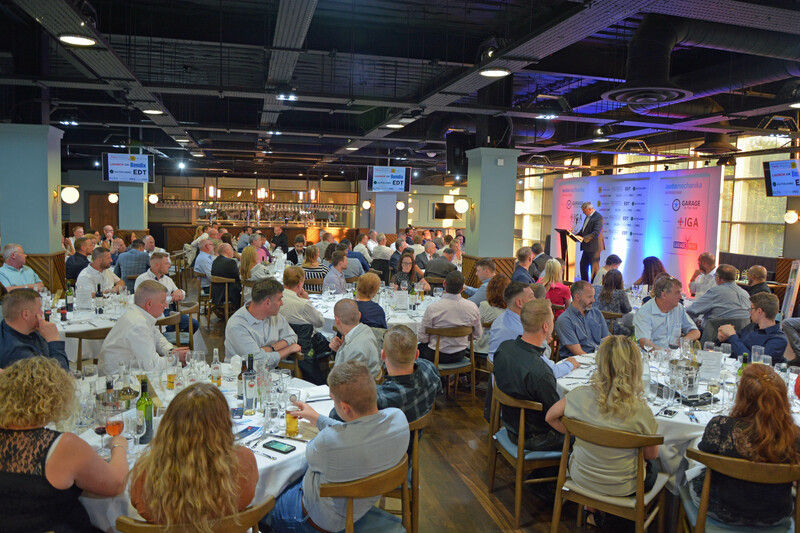 Winners from each category will be announced at a special evening dinner to be held at the National Motor Cycle Museum in Birmingham on June 5. Automechanika’s Garage of the Year awards forms part of the ‘Big UK Garage Event’ at this year’s Automechanika Birmingham, providing more benefits to thousands of garages planning to visit. With the garage audience growing year on year, the aim of this year’s event is to deliver more opportunities for garage businesses at the industry’s event. The Big UK Garage Event will feature more for garages and will include exclusive show offers, big giveaways, competitions and some celebrity appearances. The event gives access to over 500 leading suppliers such as: Schaeffler, ZF, Denso, Delphi Technologies, Valeo, Bosch, Hella, Bilstein Group, Mann + Hummel, NGK and Yuasa. Garages will also receive free parking and free breakfast on arrival for their workforce. Other points of interest this year for garages will also include free technical training on hybrid and electric vehicles – CPD accredited by Global Skills Provider IMI. Garages will also see live demos from the industry’s top speakers and partners including Frank Massey, Andy Crook and James Dillon, the returning ‘Workshop Training Hub’, ‘Technical Talks’ as well as the new ‘Garage Equipment Showcase’. 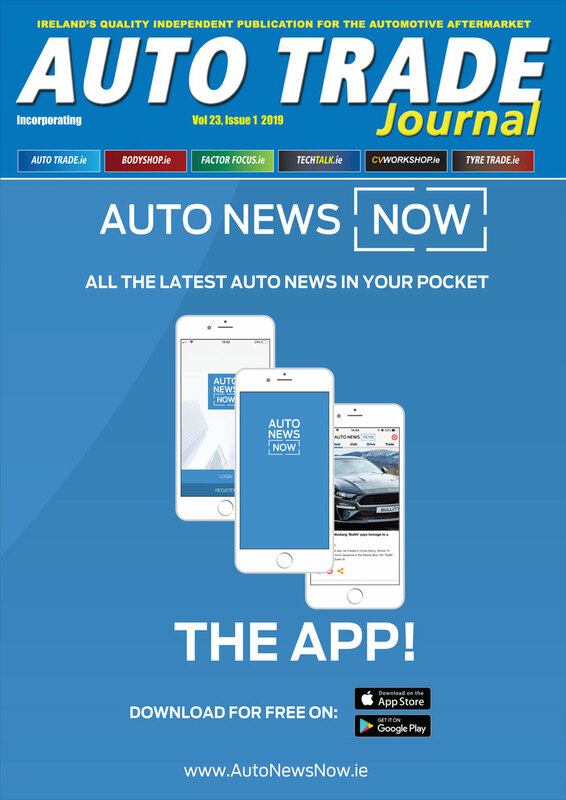 Jack Halliday, event director for Automechanika Birmingham, said: “As part of our expanded Big UK Garage Event, we are confident that Automechanika’s Garage of the Year 2019 awards will be the best yet.